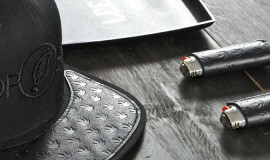 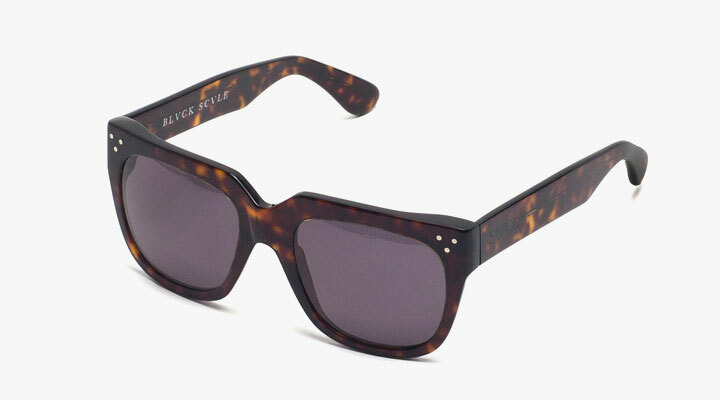 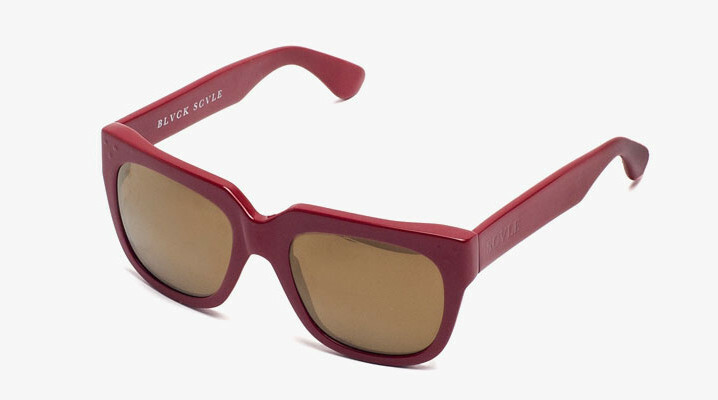 Blackscale will soon release a brand new pair of shades for the fall/winter season in a few colorways. 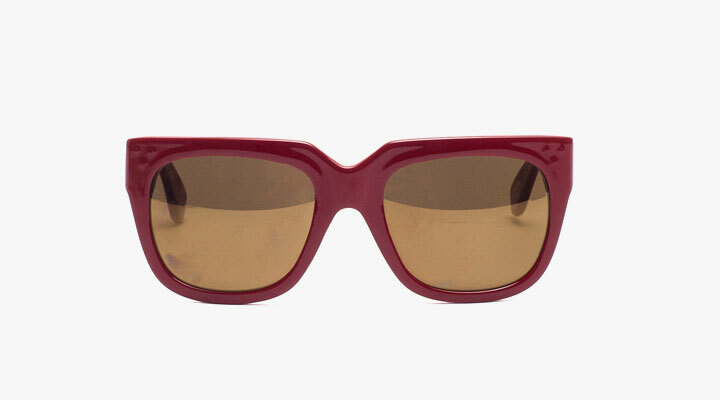 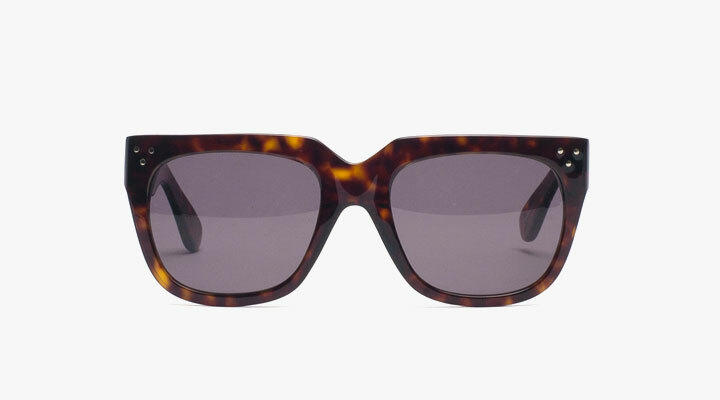 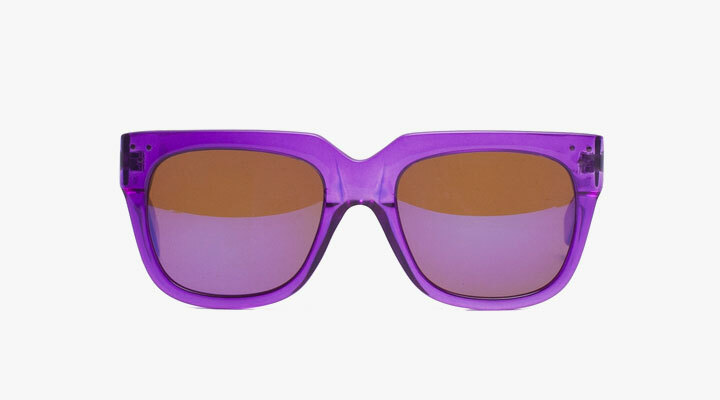 Take a pick between deep red, purple brown frames, brown all with amazing tinted shades in. 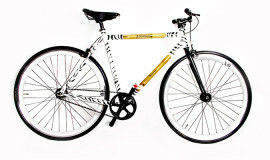 The frames have the brand name inside the frames. 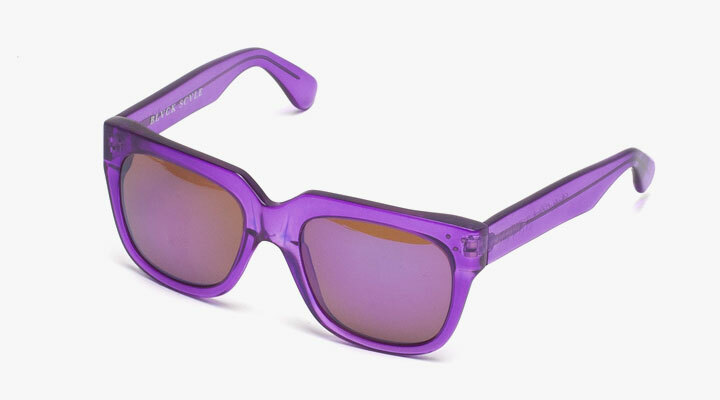 Look for the shades to drop soon at the brand’s web store.